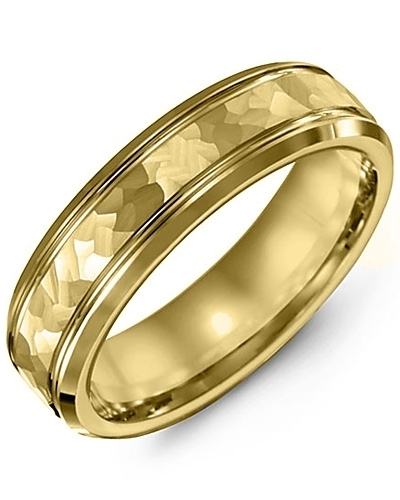 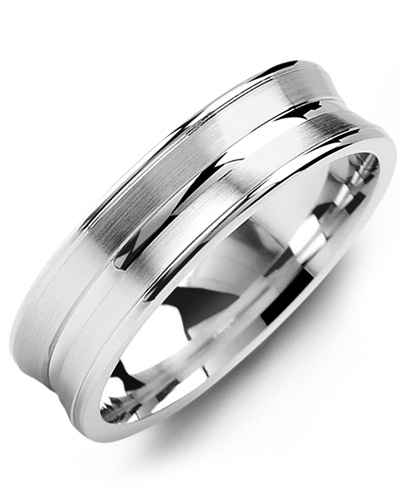 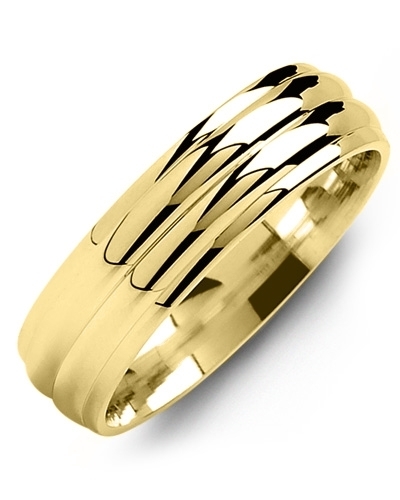 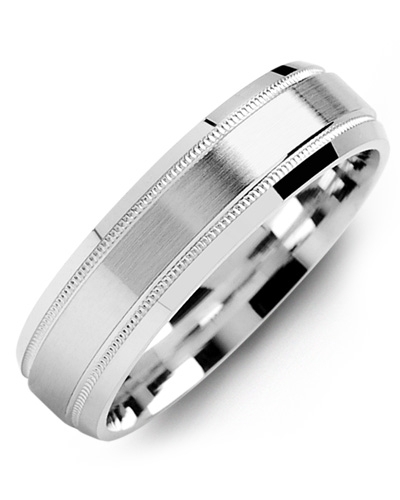 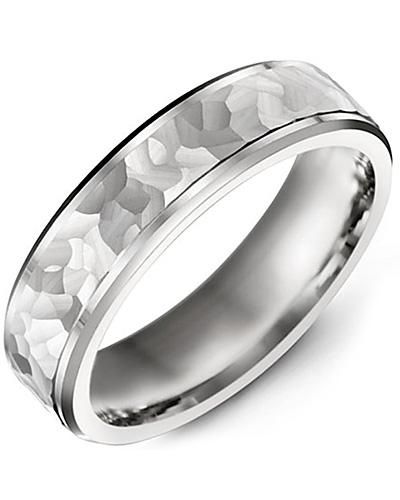 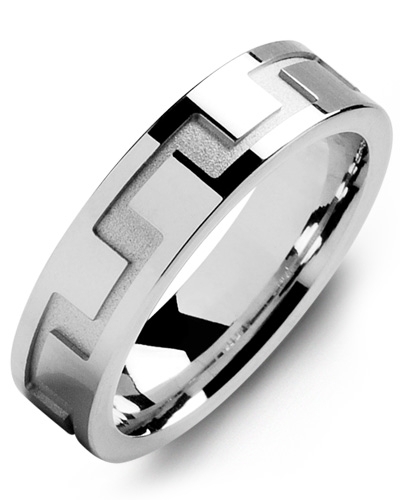 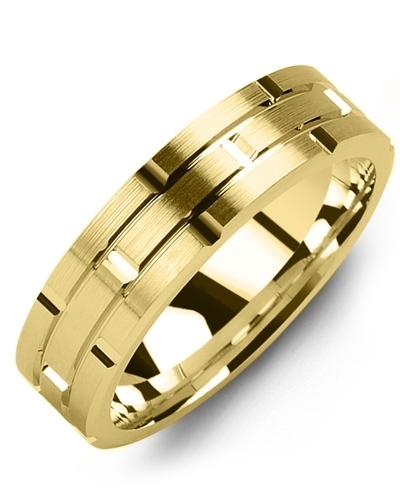 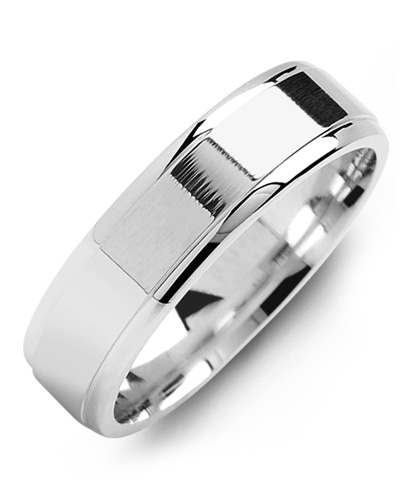 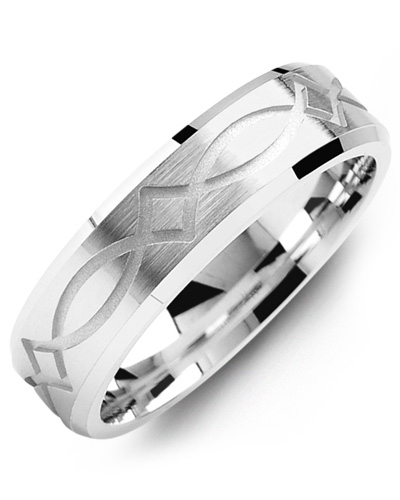 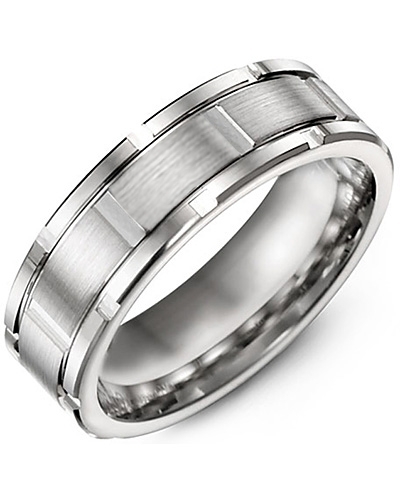 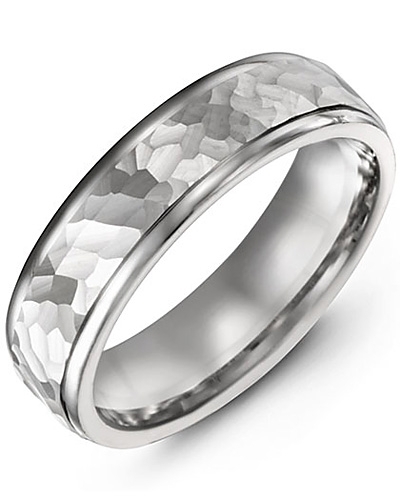 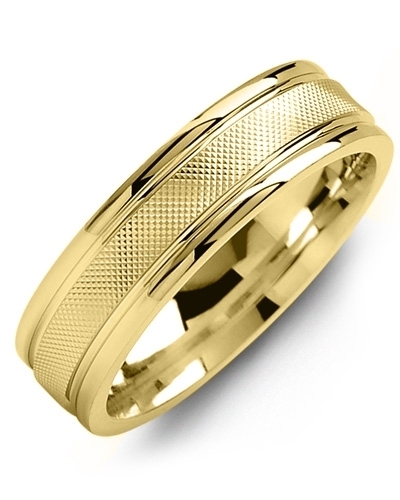 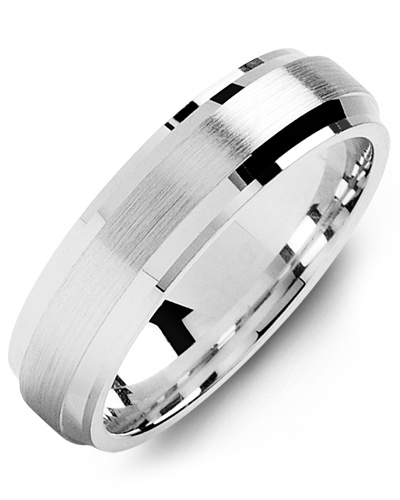 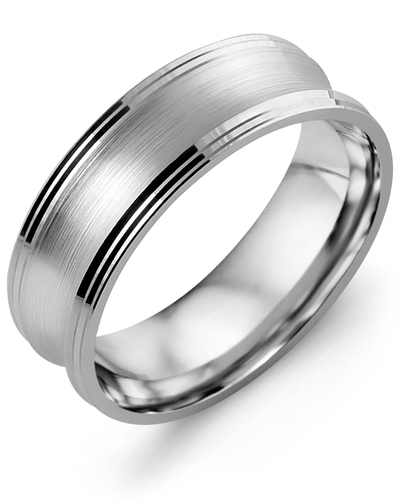 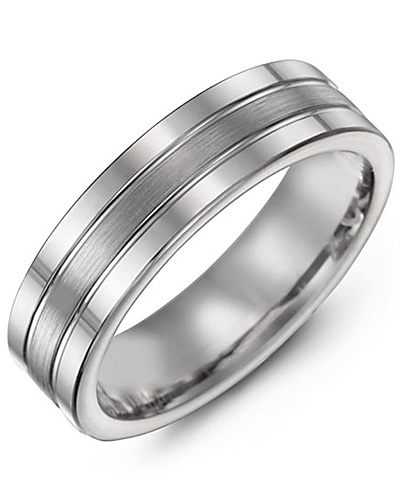 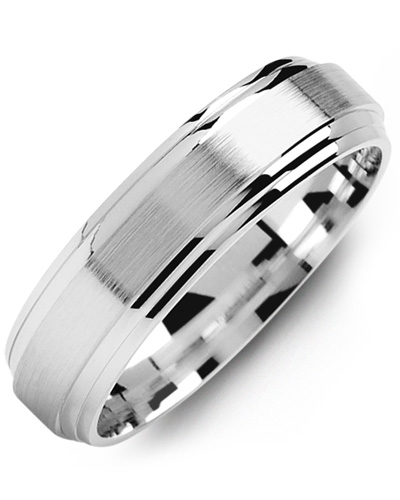 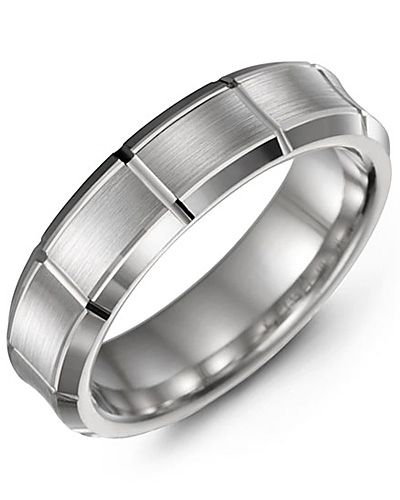 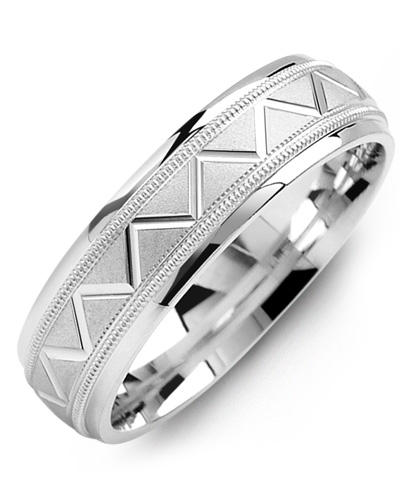 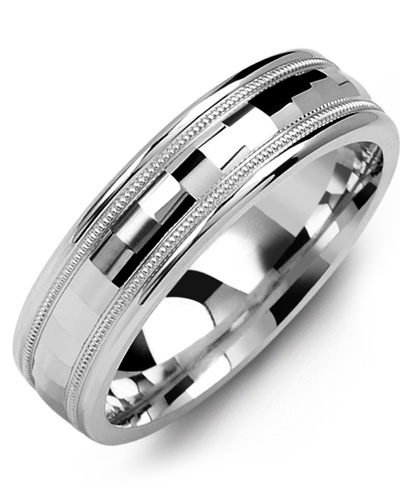 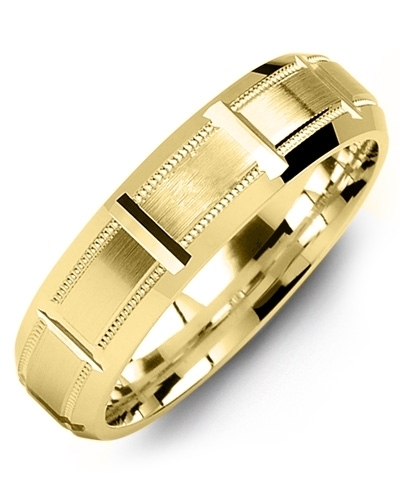 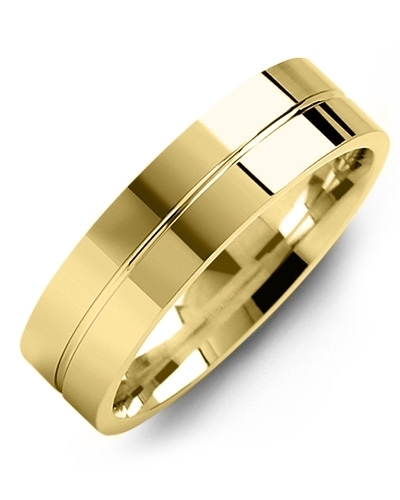 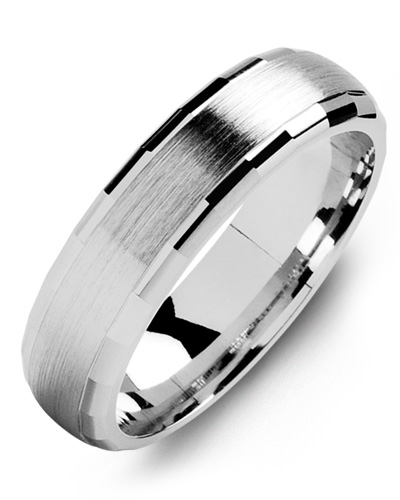 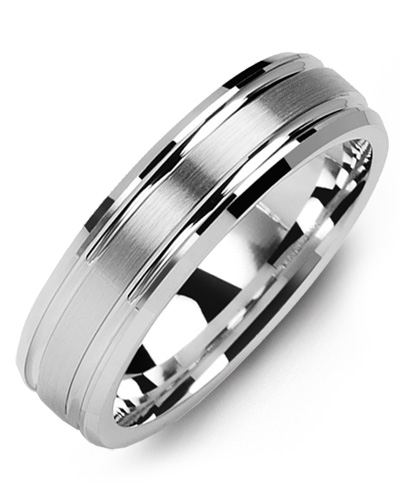 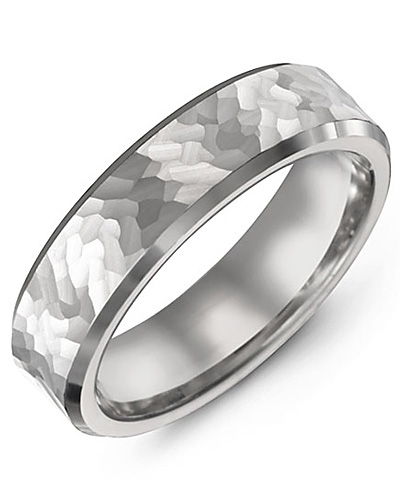 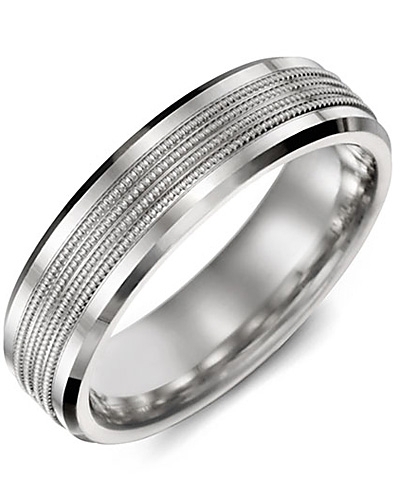 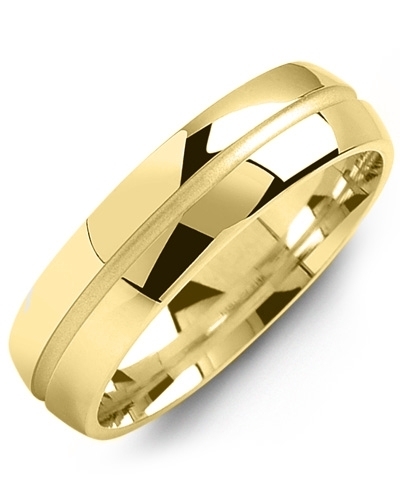 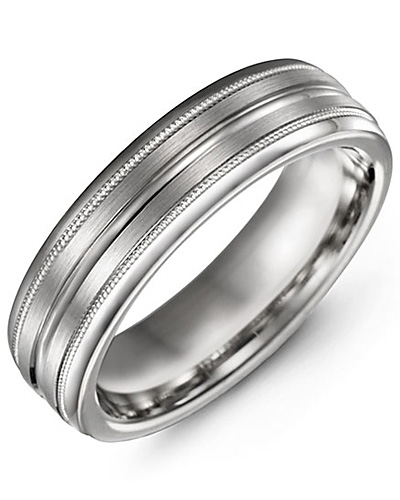 MOU - Flat Hammer Beveled Line Edges Gold Wedding Ring Offered in white and yellow gold, this Flat Hammer Bevelled Line Edges Gold Wedding Ring is highly decorative, beautifully finished, and designed to coordinate effortlessly with modern engagement and eternity rings. 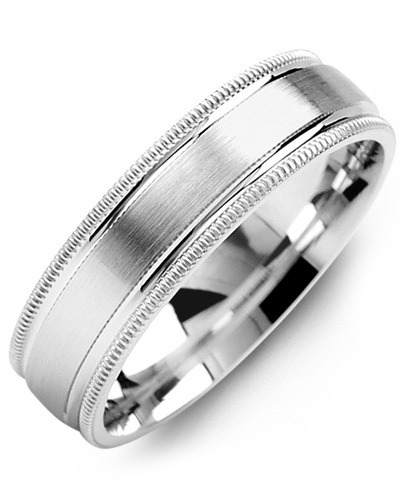 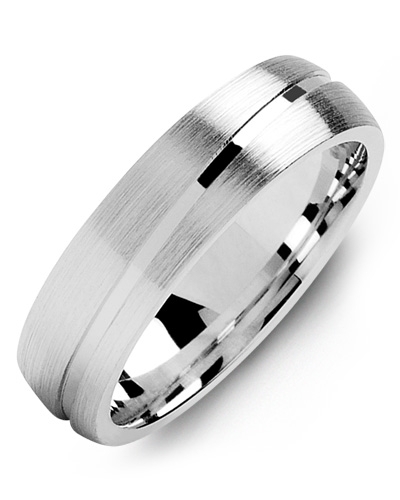 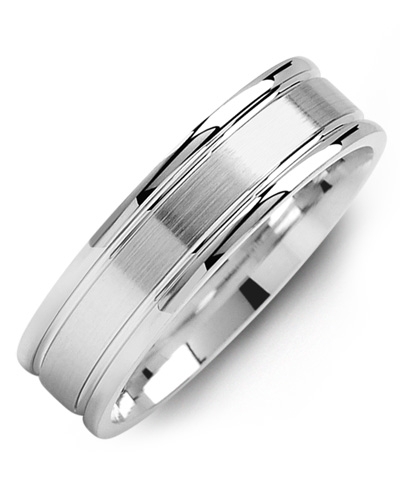 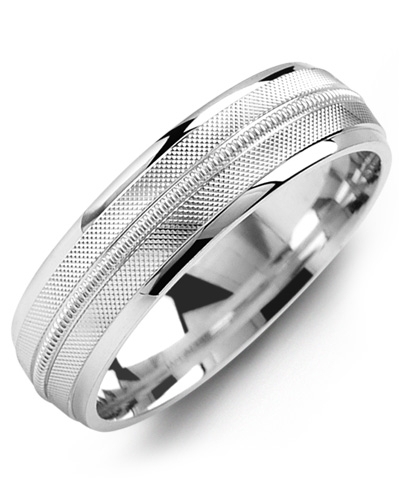 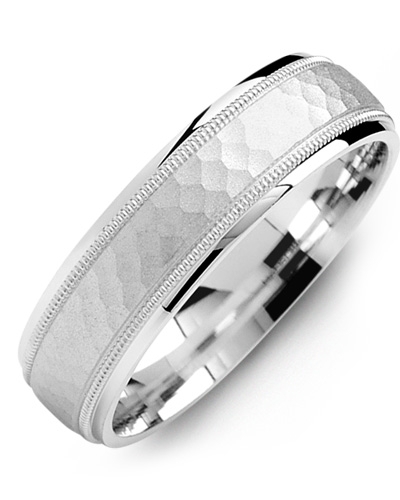 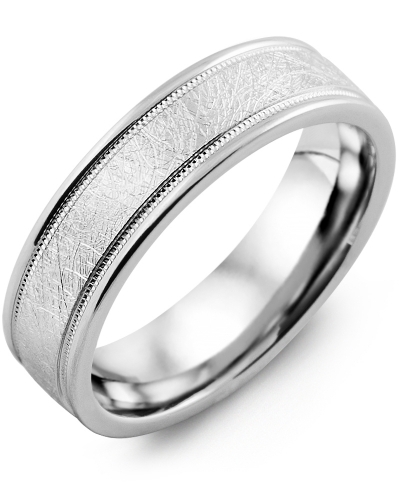 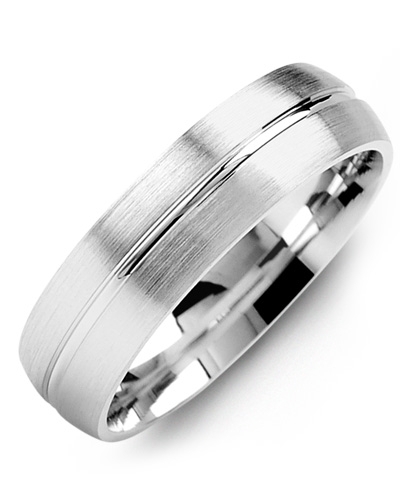 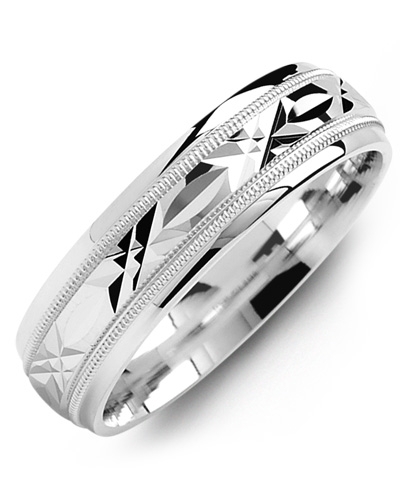 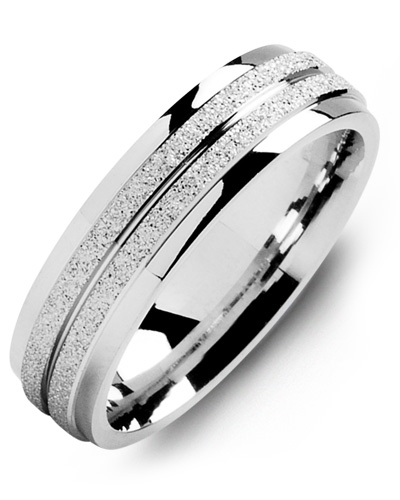 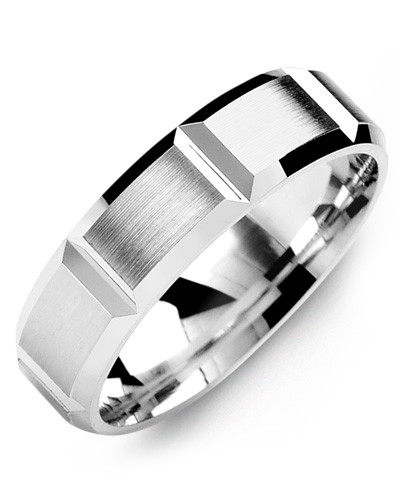 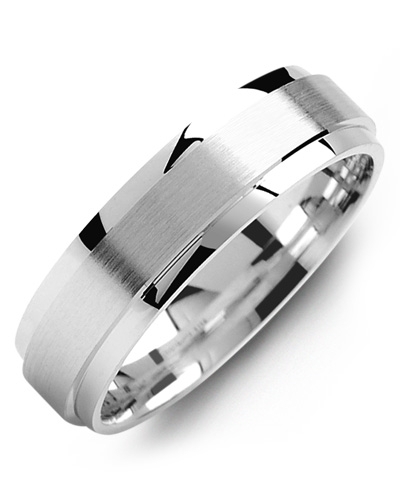 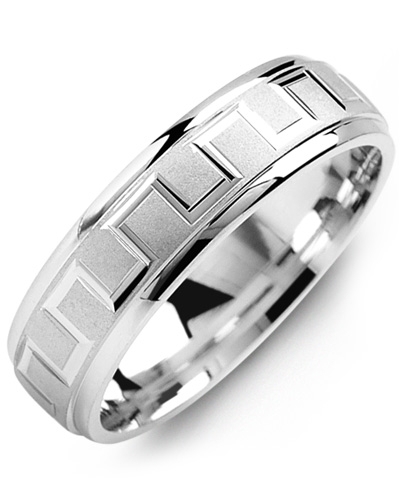 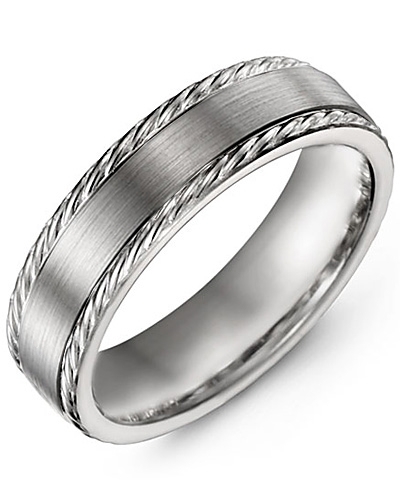 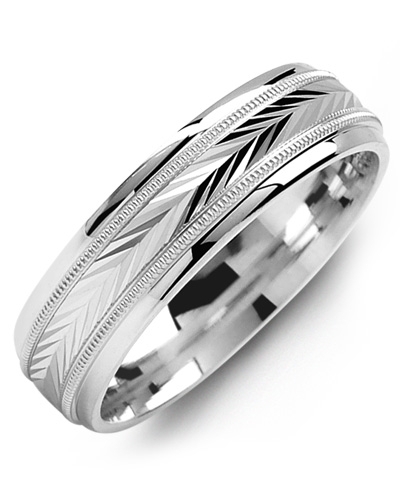 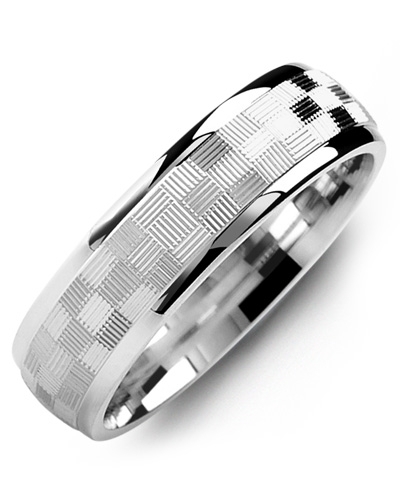 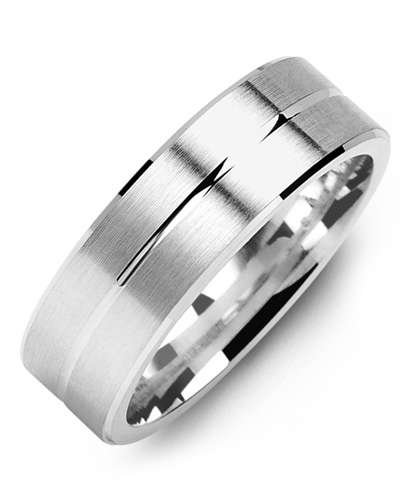 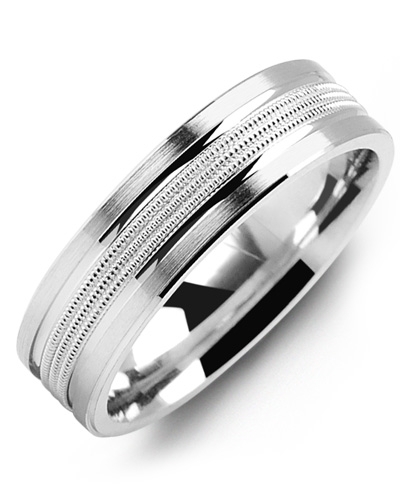 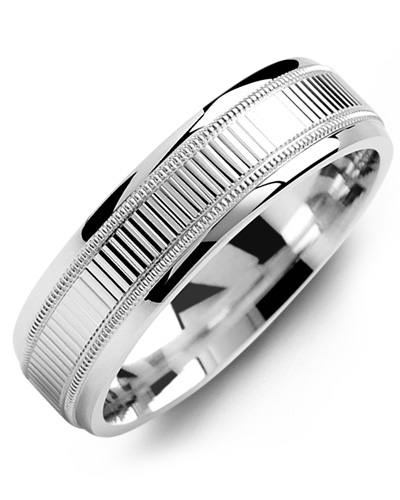 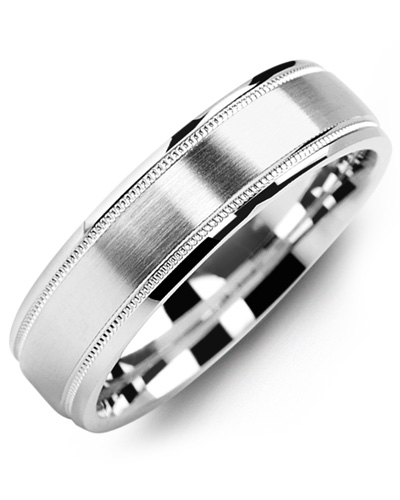 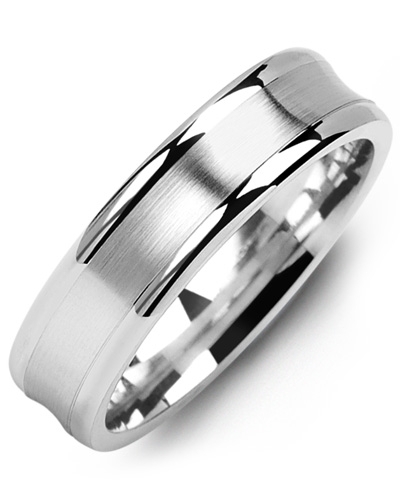 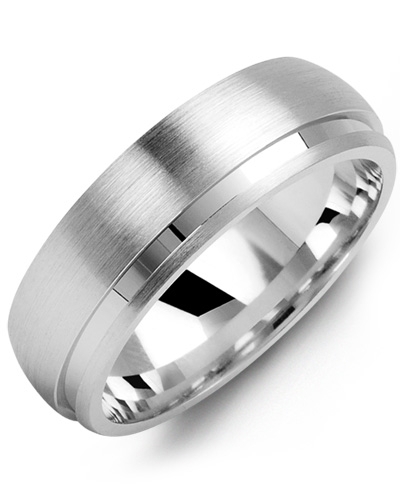 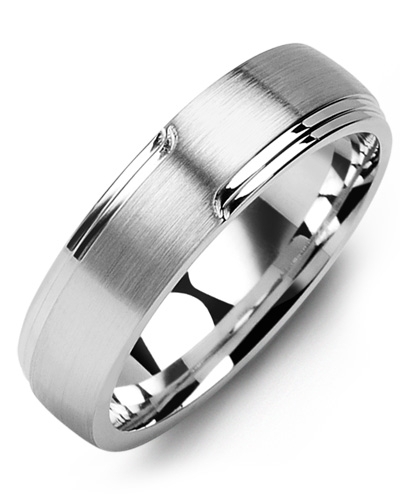 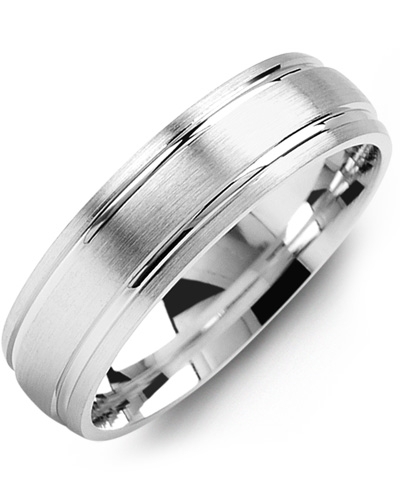 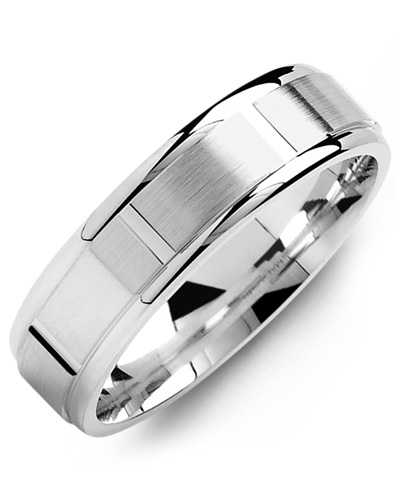 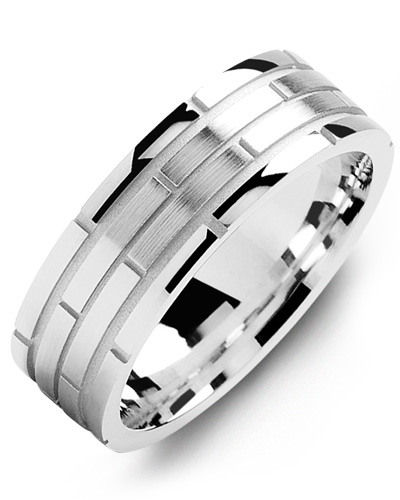 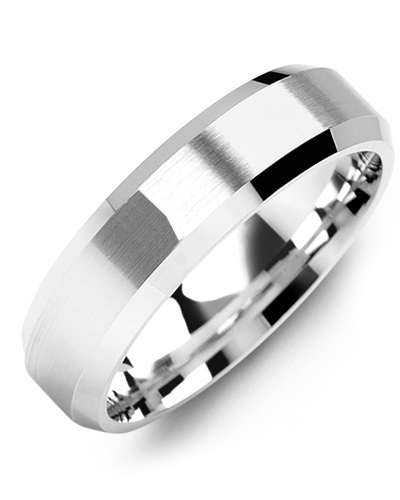 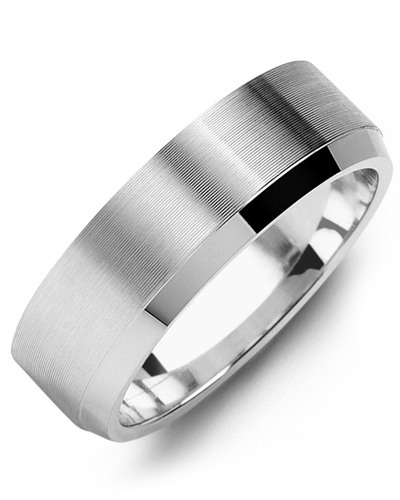 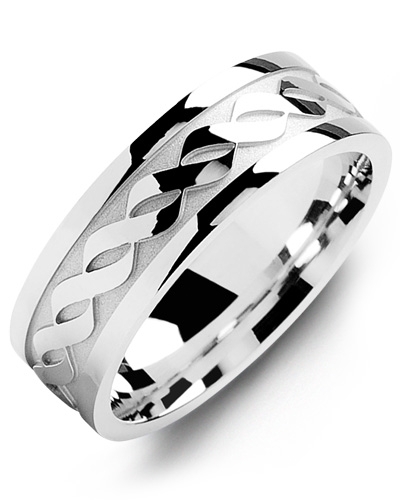 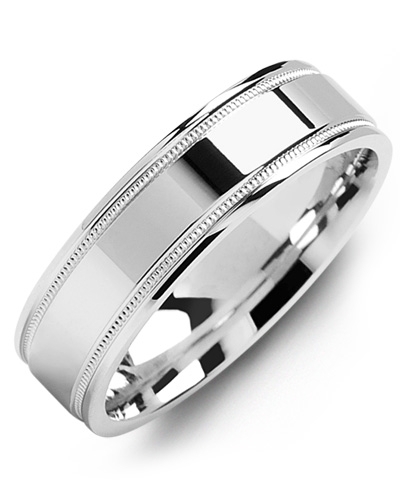 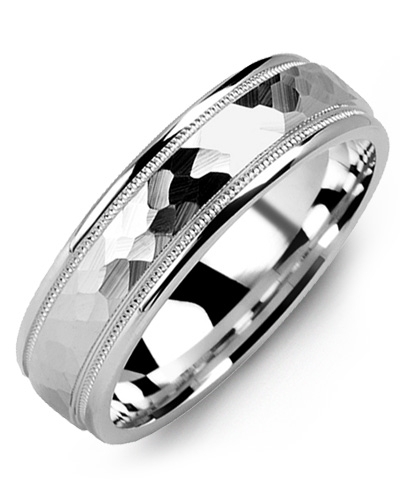 Available in 10kt, 14kt and 18kt options, and various widths, it can be personalised to complement your unique sense of style. 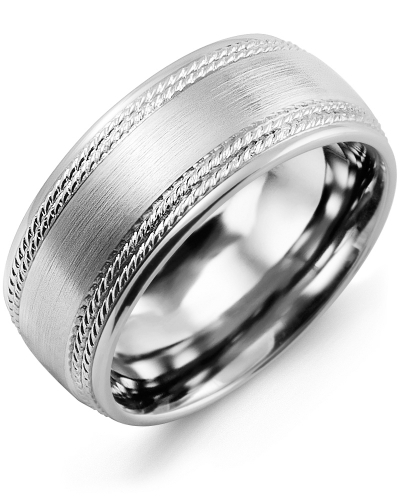 To add the finishing touch, add your wedding date or initials with our engraving service. 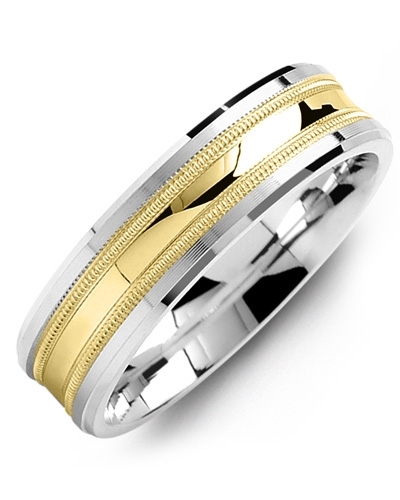 Offered in white and yellow gold, this Flat Hammer Bevelled Line Edges Gold Wedding Ring is highly decorative, beautifully finished, and designed to coordinate effortlessly with modern engagement and eternity rings. 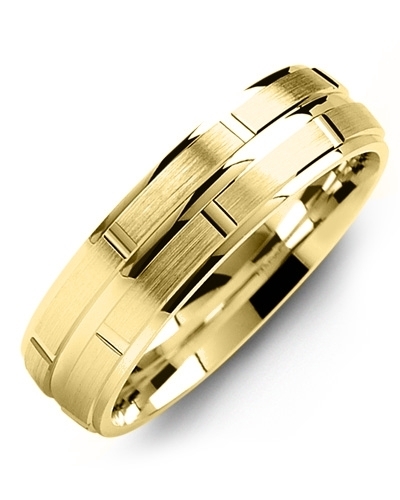 Available in 10kt, 14kt and 18kt options, and various widths, it can be personalised to complement your unique sense of style. 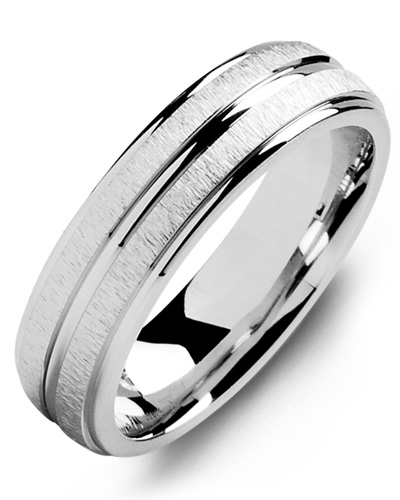 To add the finishing touch, add your wedding date or initials with our engraving service.